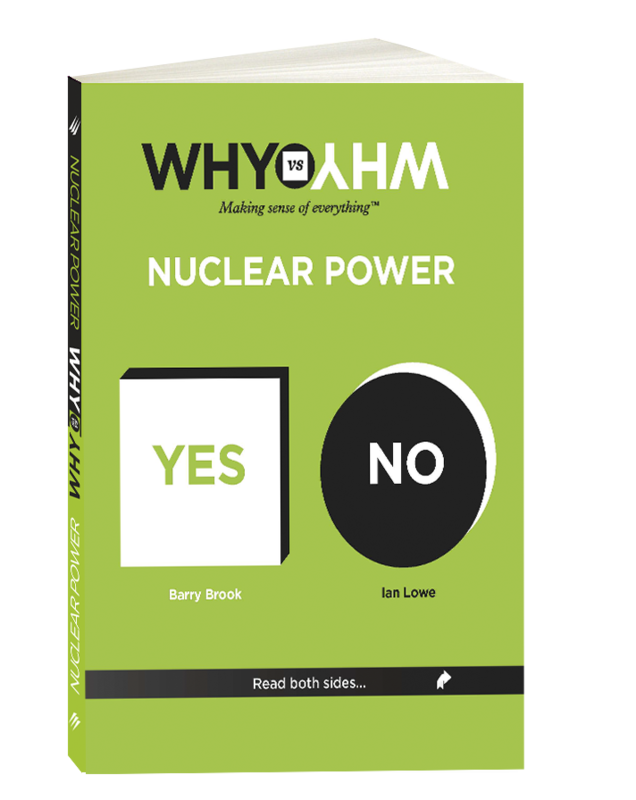 Ian Lowe - Author of WHY vs WHY™ Nuclear Power (co-written by Barry Brook). 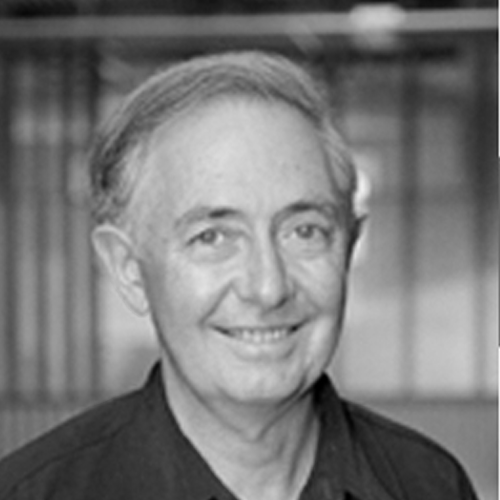 For decades, Ian Lowe AO has been recognised as a leading climate change scientist. He’s President of the Australian Conservation Foundation, emeritus professor of science, technology and society at Griffith University, and an adjunct professor at Flinders and Sunshine Coast Universities. Ian has authored or co-authored 20 books, more than 50 book chapters and over 500 other publications or conference papers, with countless contributions to newspapers and other media. He’s been a referee for the Inter-Governmental Panel on Climate Change, and attended the Geneva, Kyoto and Copenhagen conferencesof the Framework Convention on Climate Change. Prof. Lowe has received a number of distinguished awards for his services to science, technology and environmental studies (including being made an Officer of the Order of Australia, awarded the Centenary Medal, the Eureka Prize and named Humanist of the Year). His contributions have also been recognised by the Prime Minister’s Environment Award for Outstanding Individual Achievement and The Queensland Premier’s Millennium Award for Excellence in Science. He is a fellow of the Australian Academy of Technological Sciences and Engineering.